Plug one end of the Ethernet cable into an Ethernet port on the computer. Plug the other end of the Ethernet cable into any of the LAN ports on the back of the router. If necessary, power on the router and computer. Ensure the LAN Ports LED is solid or blinking green. 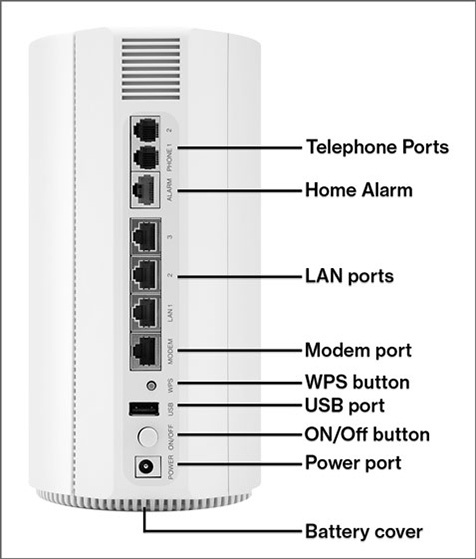 For assistance in locating LED or Ports, refer to Device Reference - Router.